Unfortunately this is not something we offer. 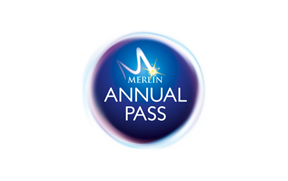 We require full payment for Merlin Annual Passes. I am disabled - Do I get a discount on a Merlin Annual Pass? Can I change the attraction I am collecting from?